Denmark has a reputation as one of the happiest countries in the world — but it also has the highest divorce rate in western Europe. In 2017, almost half of marriages in the country ended in divorce. From today, couples seeking a divorce will be required to take a course before their marriage can be legally ended. Professor Gert Martin Hald, from the University of Copenhagen, helped develop the course, told Euronews: "The course, which is available on an app, gives advice on communication with your former partner and how to help your children. "Some divorces here are occasionally premature, now they will have to have a three-month reflective period. "It's really aimed at countering the well-known adverse effects of divorce, it's not necessarily to discourage divorce, but put people in a better position to deal with it. "It can be one hour or fifteen hours, depending on how much help people feel they need. 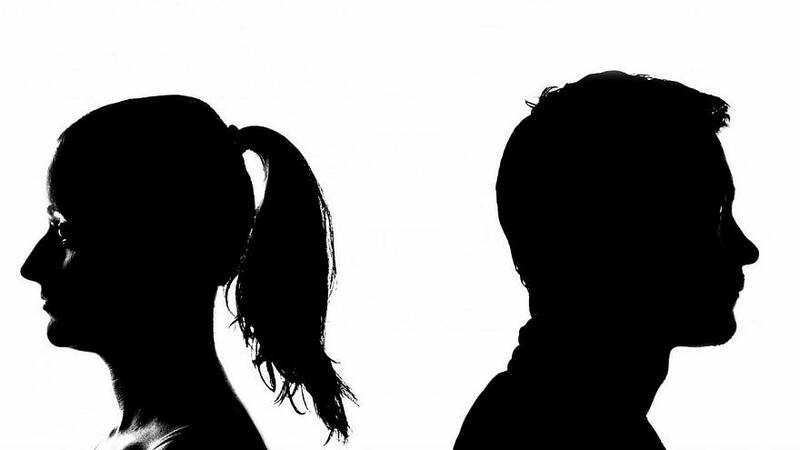 "What we've done is target areas of the divorce process which are difficult, such as how to communicate with ex-partners and also understanding your own reactions and the reactions of any child. "We studied two and a half thousand divorces to see if this is beneficial in reducing depression and improving the physical health of divorcees and it's been shown that over a twelve-month period, it has a positive effect." Danes are able to apply online for a divorce and get a certificate relatively quickly. This new course, only for couples with children, is designed to help both parties reflect on what life will be like apart. Find out more about the course in the player above.